Take a moment and let your mind take you back to those carefree days of your youth. You have traded your Fanner 50 with a real Colt and real ammunition. 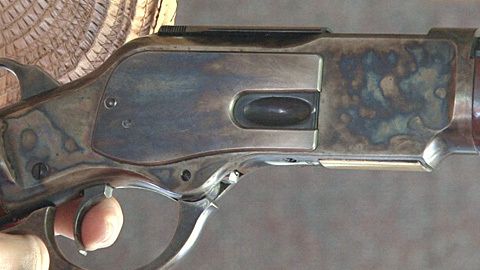 The theme for the 2011 SASS Kansas State State Championship is TV Westerns with 10 stages and scenes from shows like Gunsmoke, Have Gun Will Travel, Bonanza and others.